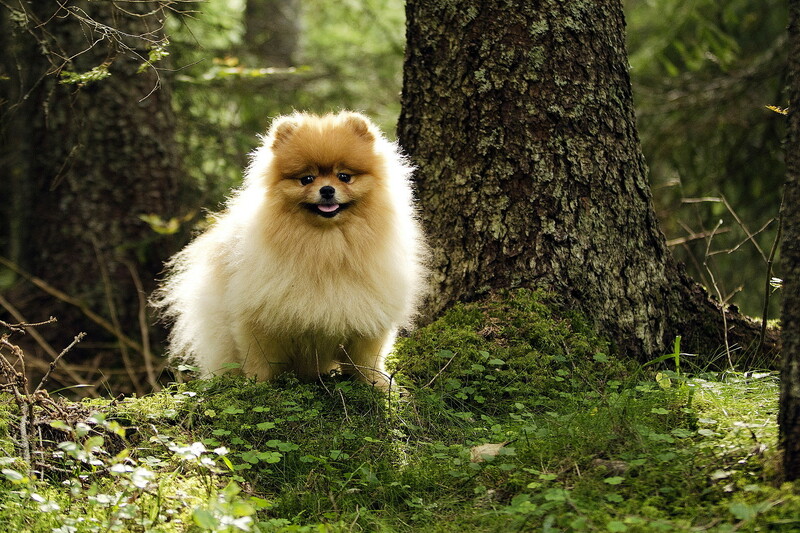 One type of toy dogs, hyperactive, cheerful, energetic Pomeranian, always loyal to his master. Has a good ear and wit, it is easy to train. Beautiful dogs and puppies of large and small breeds posing in photos of high resolution. High quality pictures with dogs.